Tourists travelling around Italy should investigate Scarzuola, one of Umbrias’ best kept secrets. A wonderful and imaginative architectural folly by Architect, Tomaso Buzzi. 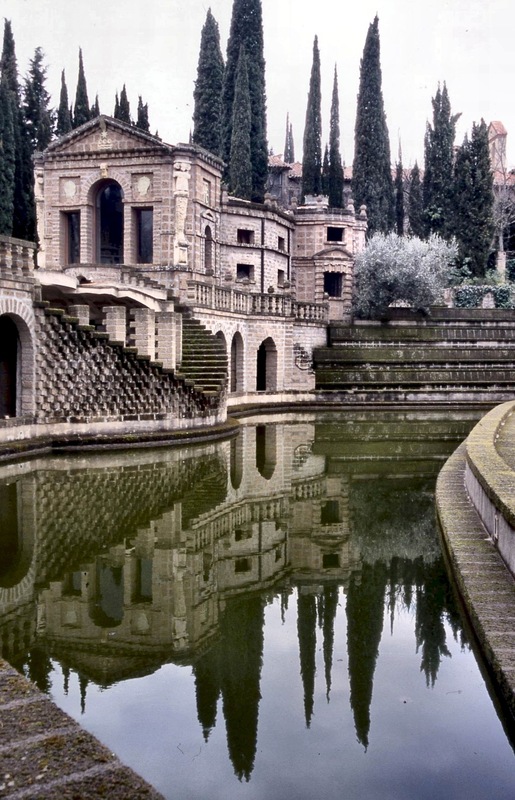 In 1956 the famous Milanese Architect, Tomaso Buzzi acquired the eight hundred year old complex at Scarzuola, by which time it had fallen into decay and was in much need of repair. 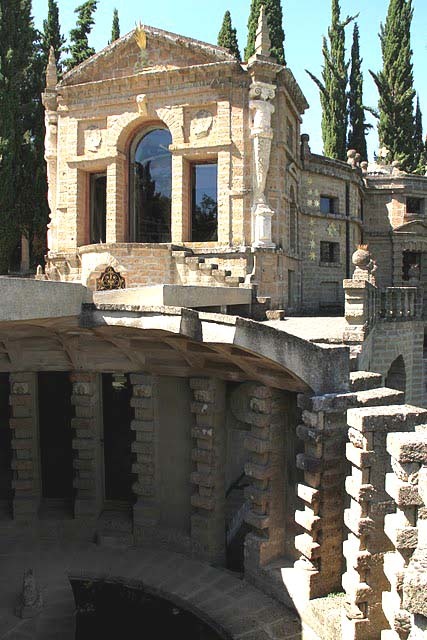 Buzzi set about creating his own perfect, if not surreal, city around the grounds of Scarzuola, incorporating the original buildings; he added many ingenious designs and touches of his own. After his death in 1980 Buzzi’s cousin, Marco Solari took over management of the site and today he shows tourists around his uncle’s magical world. In Scarzuola, Buzzi has left us with a marvellous collection of buildings, part childhood puzzle and part intellectual game but either way a fantastic vision in the landscape. Scarzuola is not open directly to the public but visitors interested in wandering around the interesting grounds of Tomaso Buzzi’s fabulous creation can arrange an appointment. The site of the Sacred City and Buzziana can be found near the village of Montegiove, Montegabbione in the Umbrian hills south of Perugia. If you would like to find out more about exciting day trips and tours around the Umbrian, Tuscan countryside or the many other memorable festivals, please contact Travelling Content for more information. 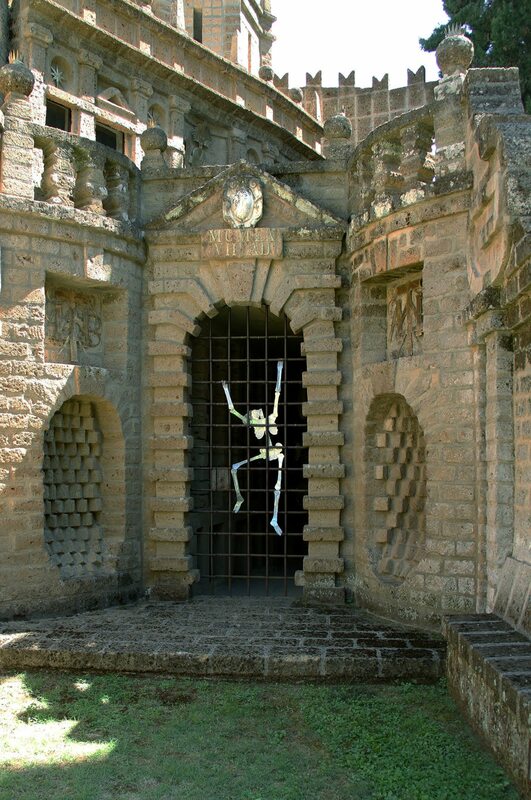 This entry was posted in tours and tagged days out, Italy, tour, trip, umbria. Bookmark the permalink.